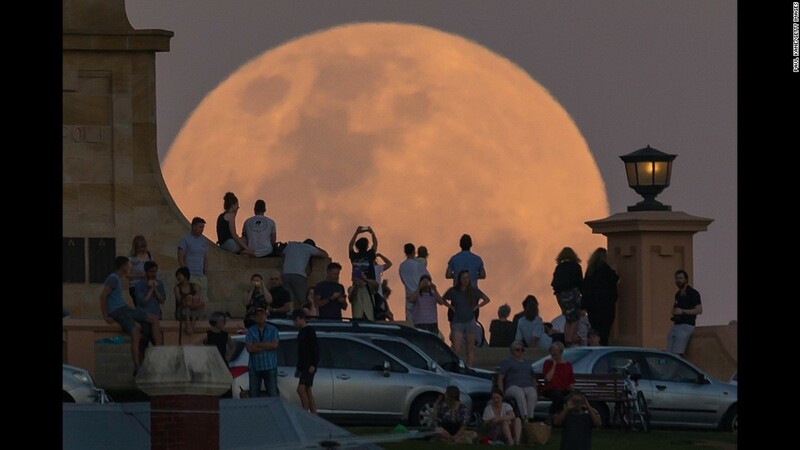 If you have not seen the majesty of the Supermoon (also known scientifically as Perigree Full Moon) on Monday, bad news for you, you are going to wait more than a decade to see it. 14 percent bigger and 30 percent brighter than its usual appearance, this luminous beauty has not been seen this close to Earth since January 26, 1948. Why this rare proximity occurs is due mostly to the Moon’s slightly elliptical or oval orbit around the Earth. This orbit is 239,900 miles (384, 400 km) away on average, but about 5 percent closer to Earth at perigree and 5 percent farther away at apogee. Aside from its brightness and larger size, it is expected that the Supermoon also brings stronger than usual high tides, followed by plunging low tides the next morning. People in different parts of the world witnessed and celebrated this rare phenomenon as they took a glimpse and snapped pictures. Even celebrities like Cara Delevingne and Arrow star Caity Lotz, took a shot of the Supermoon for Instagram. Found it #supermoon 🌕 go outside and take a look! The full moon is to at its biggest and brightest since January 1948. 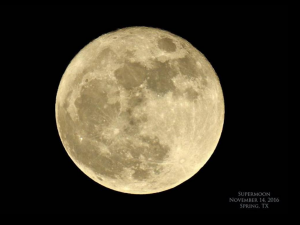 Joining the wagon, iCarly’s Victoria Justice and Bone‘s David Boreanaz also shared their Supermoon snapshots on Twitter. According to NASA, the moon will appear large again on November 25, 2034, coming even closer to Earth within 221, 485 miles.